It's Welcome Wednesday over at Take It From Me and I'm linking up to show some blogger love! 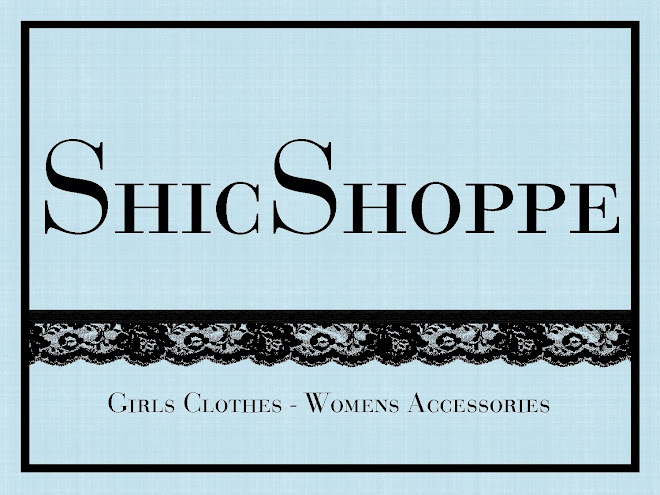 Thanks for stopping by and hope you enjoy my showcase of all things "Shic"! Hi! I'm visiting from Welcome Wednesday. I signed up to follow you. I'm a new Wednesday Follower! Your site is so cute! To find some great deals and Freebies Visit me at http://www.rockindeals4you.com/?p=4230 and sign up for my newest giveaways!